hey .. can someone please tell me which rims is these ?? Ruff 279’s, but they have been discountinued for quite some time. 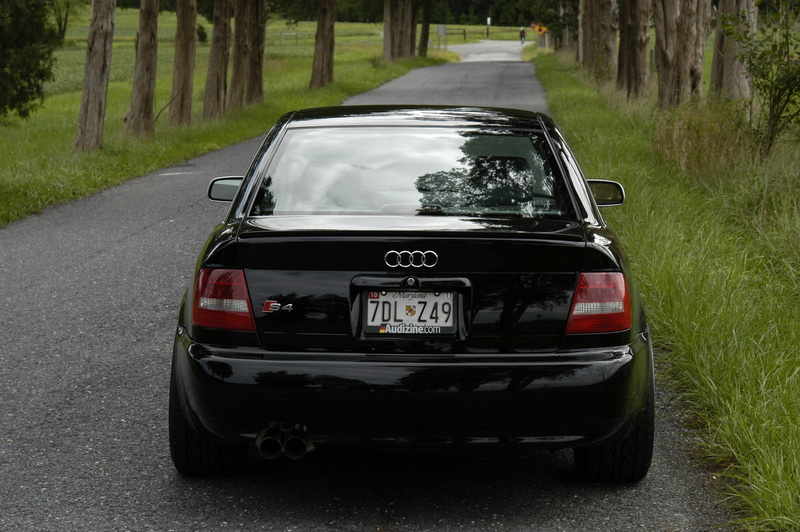 What kinda front bumper is on this b5? 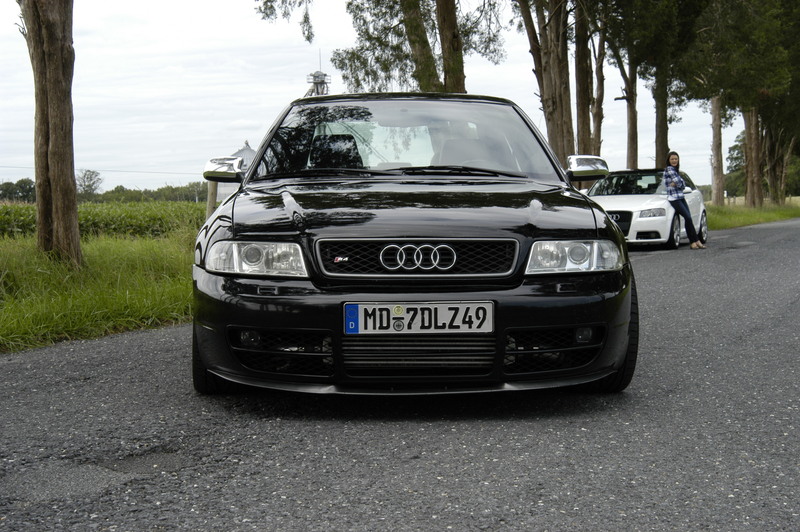 Factory OEM S4 front bumper. Washer caps have been shaved and front filler plate has been deleted and shaved.